Learning the game of golf is a journey. Luckily this process is enjoyable and rewarding when done with guidance. 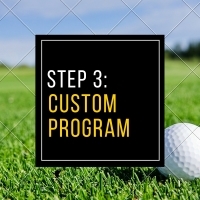 When you come into MY CHICAGO GOLF for the first time, this is the process we'll use to help you improve your game. What would make you a happy golfer? How often are you playing/practicing? Strengths and weaknesses within your game. The primary focus of MY CHICAGO GOLF is to help our clients develop Essentials Skills necessary for great golf. We strive to make this process as simple as possible by breaking down each skill into small achievable steps. It is vital that every golfer has a solid foundation of fundamentals. 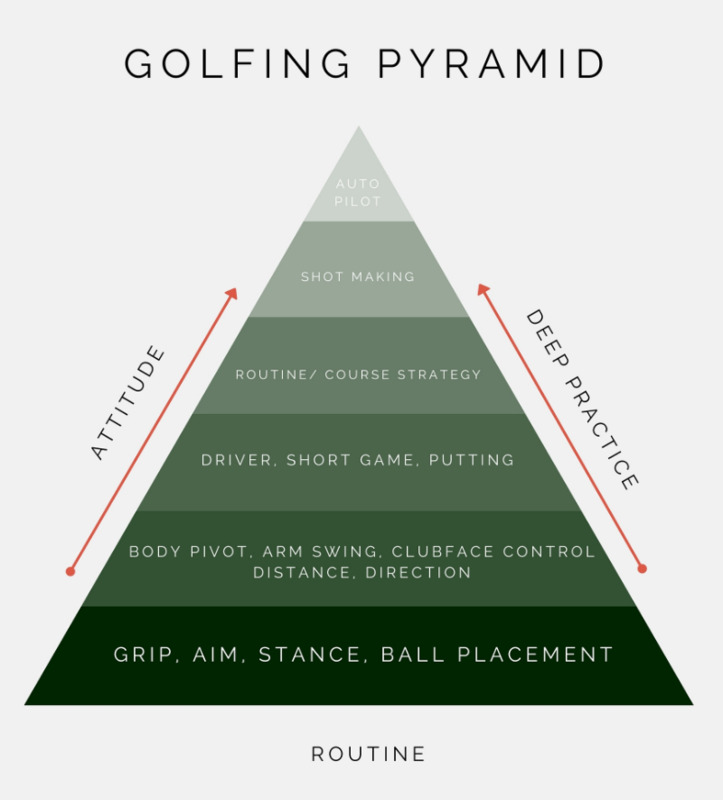 Whether you're a complete beginner or an experienced golfer, it's important to know where you stand on the golfing pyramid.